The fun titles that have made it to our warehouse in this polar February include a charming kids' series celebrating the DMV in three different sleepytime rhymes, a Raptor playing card deck that will make you the star of your next poker night and a new D.C. cookbook full of stories and scrumptious recipes. Surprise your Valentine with a trip to one of these trending eateries or- better yet- cook up a romantic dinner yourself. When we developed this, our second website, in February of 2017 we were happy that it had a blog module and looked forward to the fun op-ed sorts of blogs we could compose. But so far it is far less satisfying to blog than to post on Facebook, where at least we get the encouraging feedback of some Likes (thanks, Son!) and is not like hallooing down a long empty hall. So we wandered off the blog path a while back. Nevertheless, it seems fitting to work on a Blog Redux, if you will, at the beginning of a shiny new year. And 2019 will be our 27th year in business as Washington Book Distributors, with all the joys and frustrations of being a small business more clearly felt than ever. So what content would be worth a few minutes' reading time? Mainly, the reminder that we are all in this together. From an economic standpoint, all you need to know was taught brilliantly by Richard Scarry in his classic children's works set in Busytown, where all the businesses, services and characters were intertwined and interdependent. And getting along requires compromise and communication. Would we were all as smart as Lowly Worm. It's a little late for spring cleaning, so call this summer inventory sweep. Here's the way it works: we mark down some fun titles we have a few too many of and you get bargains at a sweet net price, while supplies last. It's all in the "Final Closeout Sale" category. Humans may make schedules, but Mother Nature has the last word. Our new books for March feature two that celebrate the exquisite cherry blossoms that bloom this time of year (but not necessarily in time for the Parade.) Also featured are nature titles, boating guides, cookbooks, astronomy, history and a reference that helps you let your opinions be known to the powers that be. Who can't schedule nature, either. The newest section of our website is a subcategory of "Nature" featuring the wonderful playing card decks from Adventure Publications. When weather derails your plans for outdoor excursions, you can still enjoy nature's beauty with these colorful cards. Eleven great additions to our stock mix are on display in the "New in February 2018" section! Learn how tavern life and feuds helped shape our fledgling nation, delve into a fascinating biography, anticipate spring with nature guides ready to go, hone your camp cooking skills or appreciate the wonders of D.C. and Baltimore. It's all there in the books. The perfect time to present our latest website section- "African American History and Literature." "Say, what does that stand for?" In that smart Cat's own words! We just uploaded a new Nature Field Guides subsection starring those colorful, durable and informative laminated guides from Quick Reference Publishing. They can be broad-ranging or targeted to one state or a few, but all are great to have with you on your outdoor adventures- even if you're just heading out to the Farmer's Market! Another holiday season is now in the annals. We are grateful to our bookselling colleagues who supported regional books in their stores, thus supporting our small business too. Things change quickly and sometimes unpredictably but we will always believe in printed books and their unmatched ability to engage, educate and entertain. As we welcome in 2018, our new January titles feature the story of the courageous women who suffered for suffrage, colorful tales of Prohibition in Mencken's town, lots of hikes to enjoy in the Metro area, a glimpse of next spring in a gardener's treasure trove and the art of Irish cuisine as practiced by a renowned local chef. Lots of businesses are small. So next time you are in a small store, think about the next levels of smallness you can also support- like publishers and wholesalers. November is here and our new offerings include books to help families enjoy the outdoors, stay cozy indoors, find the best places to eat in our area and get ready for the exciting holidays to come. 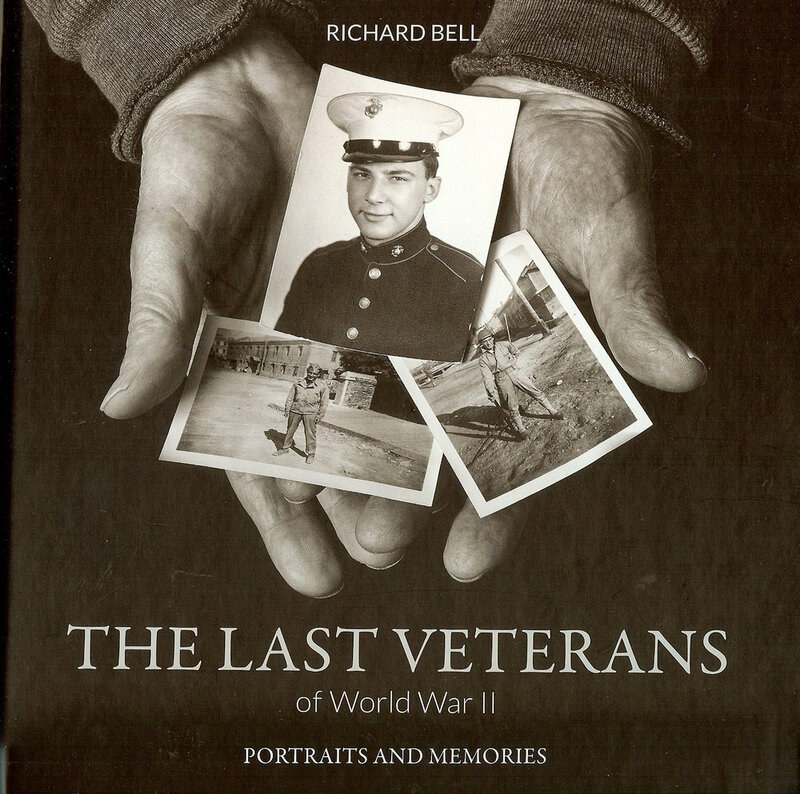 There is also a very special photography book perfect for Veterans Day. 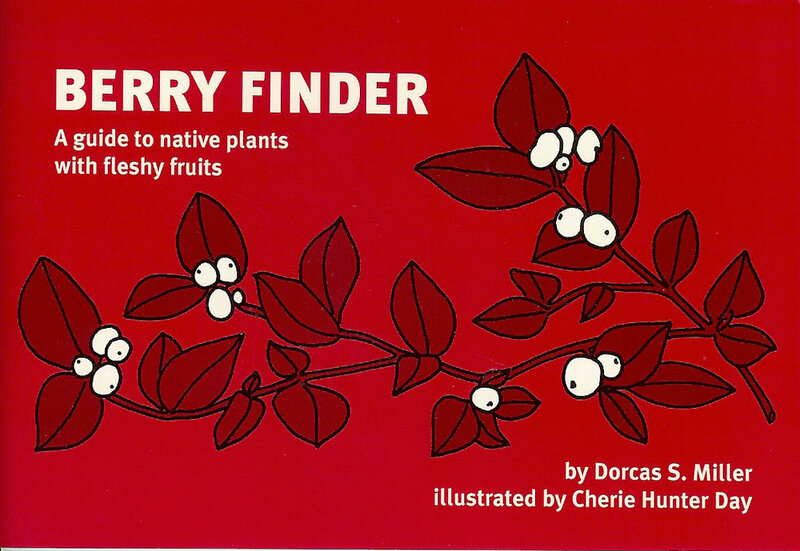 We carry a LOT of Nature titles, so adding them to the website is quite a project.Where to start? Birds, of course! Amazing, fascinating, beautiful and varied, we celebrate them with field guides, pictorials and fun books for budding ornithologists. Hooray, the new October titles are here a little early! 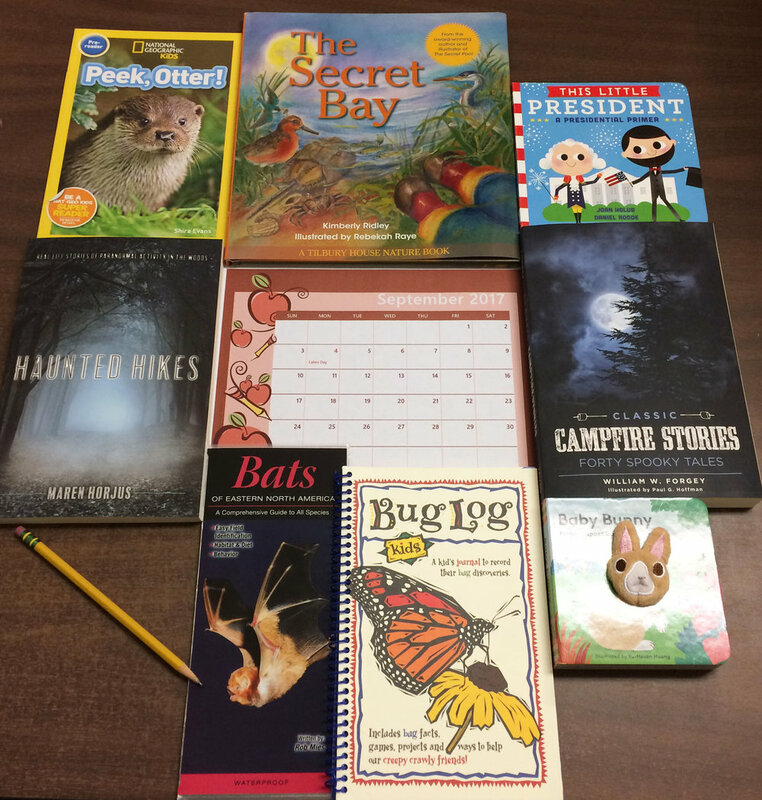 They include a beautiful new color pictorial about the Old Dominion, two books to help kids learn about the Nation's Capital, two must-haves for your next night hike and a bargain book to help you throw the best birthday party ever for your tot. Not to mention the definitive history of that tasty concoction called Brunswick Stew. Bon appetit! The latest section added to our website is "Camping." Just in time for crisp autumnal trips to the woods or mountains, here are books to help you set up camp, entertain tots on their first outdoor adventure or chill the campfire session with spooky ghost tales. Bunnies, Bats and Bugs, Oh My! The New In September section is ready for its closeup! Whether you plan an autumn camp-out, a trip to that historic church you've been meaning to visit, or a paddle on a Virginia waterway, we have the books for you.